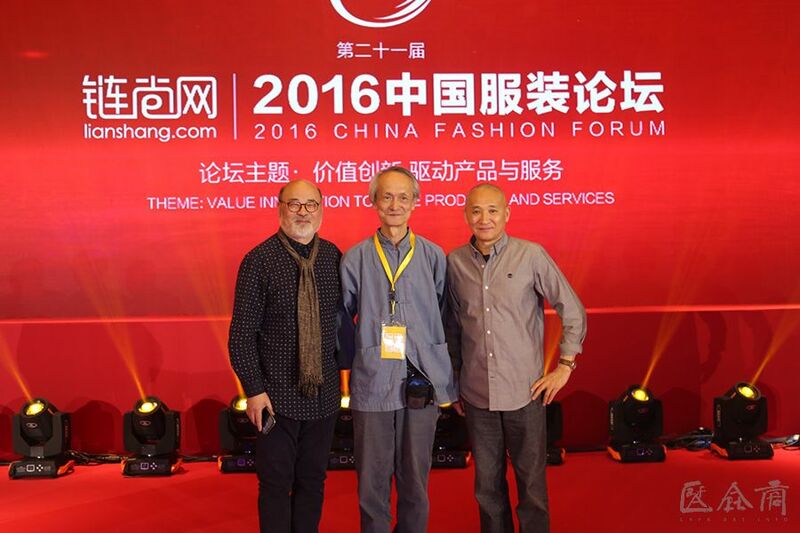 On March 30, 2016, Director of Intangible Cultural Heritage Research Center at CAFA, the famous artist Qiao Xiaoguang was invited to attend the “China Fashion Forum / 2016 Outstanding Fashion Personage Award Ceremony” and won the “2016 Outstanding Fashion Personage Award”. 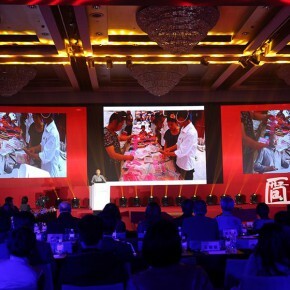 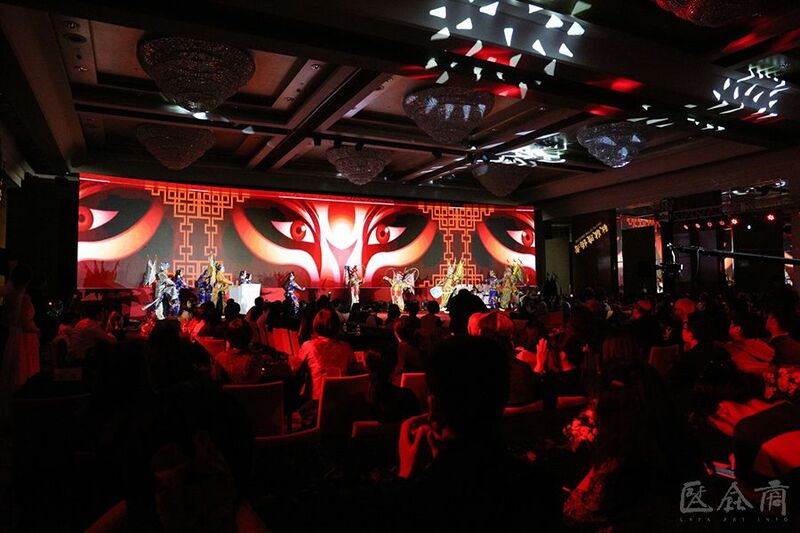 The annual selection of the “Outstanding Fashion Personage Award” is an important part of the China Fashion Forum, which has been successfully held seven sessions. 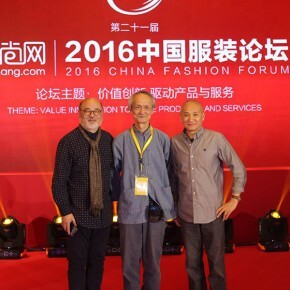 2016 Outstanding Fashion Personage Award adheres to the core purpose of “Salute to the Creator”, to look for the practitioners who currently “practice the spirit of craftsman with the individual mind and power”. 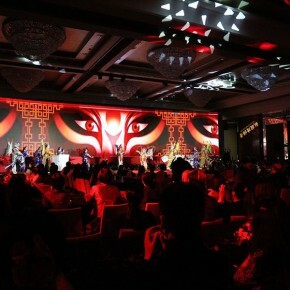 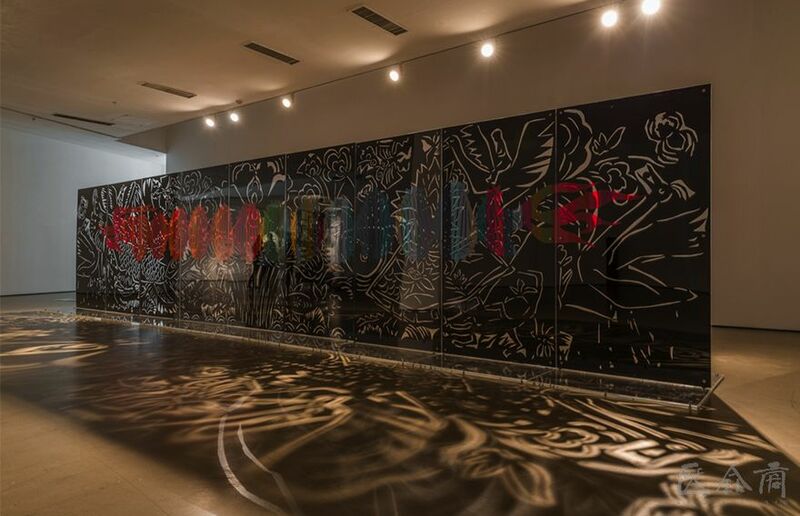 In the previous years, the famous award-winning characters included the artists such as Yohji Yamamoto, Jia Zhangke, Fan Di’an, Xu Bing, Lv Shengzhong and Yang Meiying. 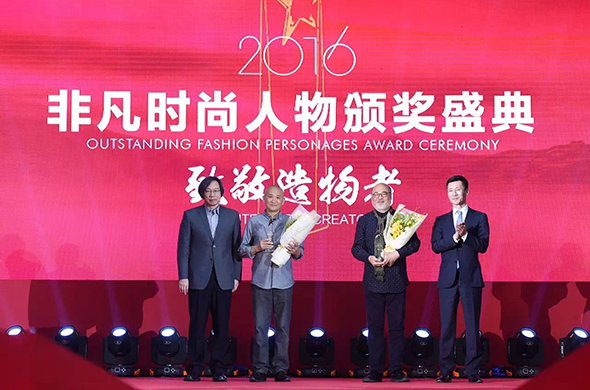 The 8th Outstanding Fashion Personages Award 2016 has selected 7 outstanding representatives from the fields of contemporary Chinese fashion, art and traditional handicrafts, including the inherited individual of the intangible cultural heritage and master of silk tapestry with cut designs Ma Huijuan; the famous artist, Director of Intangible Cultural Heritage Research Center at CAFA Qiao Xiaoguang, Director of China National Silk Museum Zhao Feng, the installation artist Wang Wenzhi, founder of the “Chajiashizhi” Li Shuyun, the famous book designer and the visual artist Lv Jingren, the master of pottery Sun Chao. 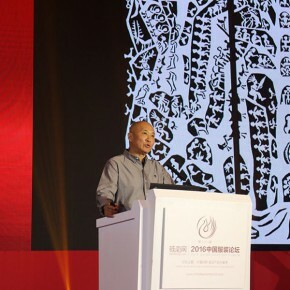 In the closing forum entitled “The Source of Creativity”, Prof. Qiao Xiaoguang was invited to make a fabulous speech entitled “Empty Paper Flowers: Paper Civilization of the Village and Modern Paper-Cut”, introduced that together with his team of volunteers he had conducted field investigations from day to day over the past 15 years, gradually ascertained the distribution of traditional Chinese paper-cuts with the investigation, sorting out the foundation archives of the 33 nations, filling up the academic blank with ill-defined ascertainment of Chinese multi-ethnic paper-cut traditions; at the same time, actively promoting the educational folk art courses of the universities, focusing on the disciplinary development of the intangible cultural heritage, creatively putting forward the idea of the “active culture”, searching for a method of research of the communities in the field of practice, in order to promote the values of “adhering to and saluting folk tradition, promoting cultural heritage” between universities and communities; in addition, planning and organizing a number of influential events in the field of intangible cultural heritage, “China Colleges and Universities the First Intangible Cultural Heritage Education and Teaching Seminar” was held at CAFA in October 2002, and drawn up as the “Intangible Cultural Heritage Education Declaration”, planned and hosted as the first national “Youth Cultural Heritage Day” (January 1 of every year) which successfully finished the four events of thematic cultural heritage day, etc. 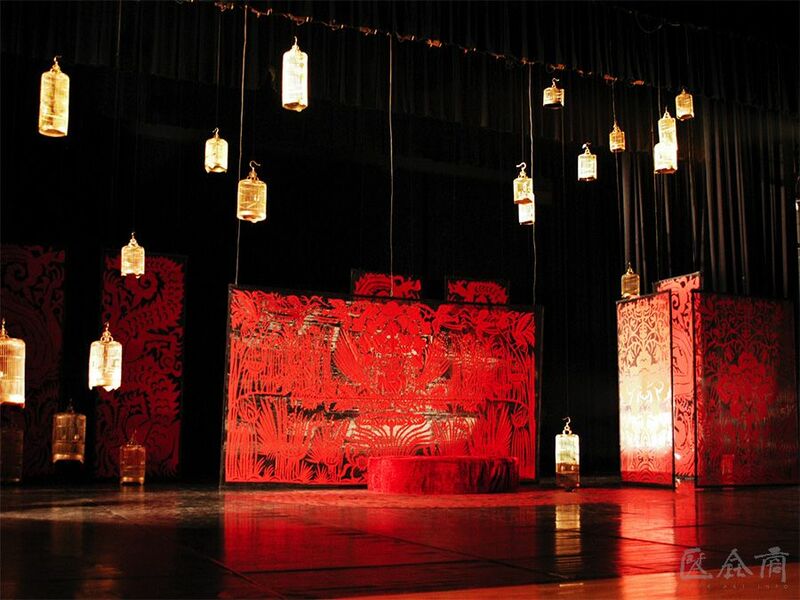 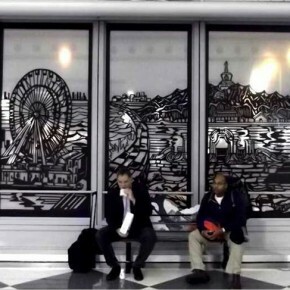 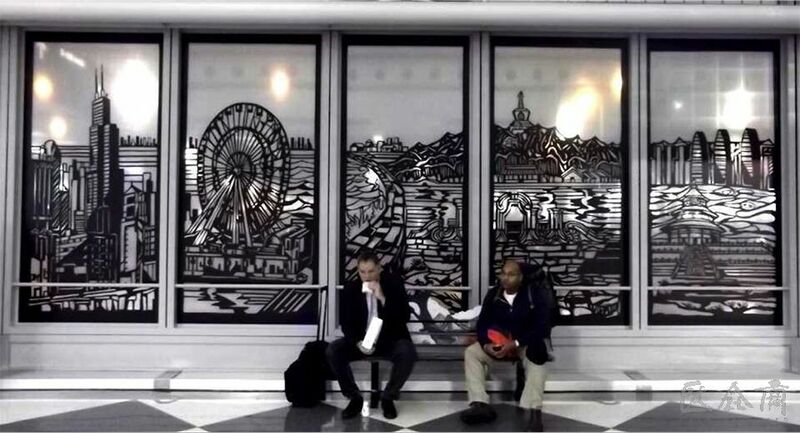 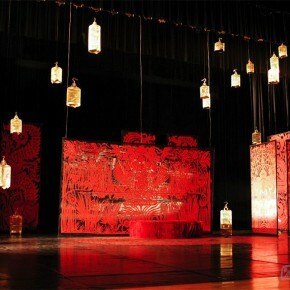 Over the decade, Prof. Qiao Xiaoguang has carried on an in-depth cooperation with multiple countries in the field of paper-cut art, using of paper-cuts to express the cultural heritage and themes of many countries, to promote Chinese paper-cut to the world, for example, in 2006, he designed and created the stage art and posters of the Chinese paper-cut version for the Ibsen Theatre which was to have a premiere of the modern dance drama “Looking for Nora” (the modern version of “A Doll’s House”) in Beijing; in 2015, the large-scale paper-cut installation “Windows of the City” was completed in the O’Hare International Airport, Chicago, USA. 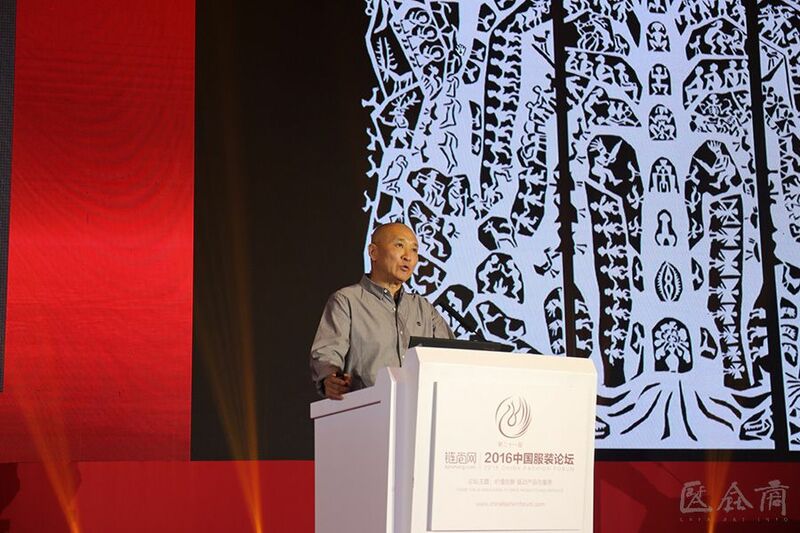 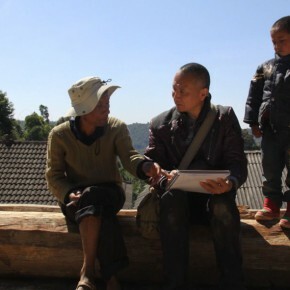 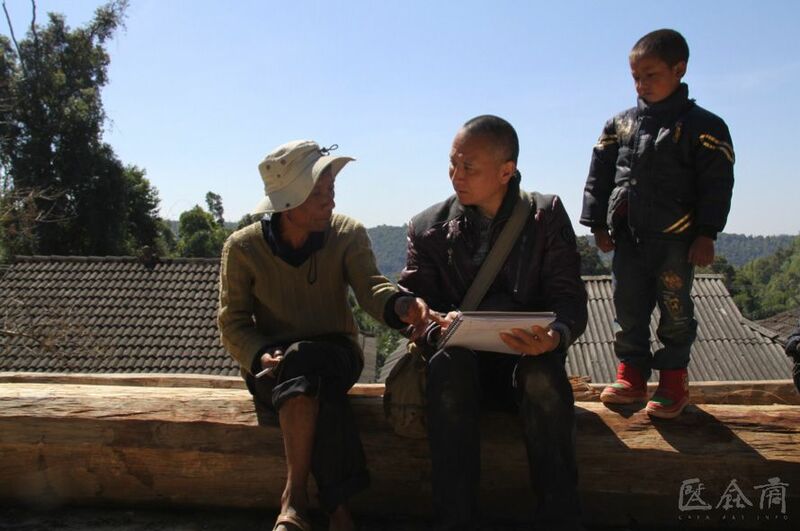 In the process of the creative art practice, Prof. Qiao Xiaoguang gradually summed up the view of the artistic creation: The fusion is more important than the communication. 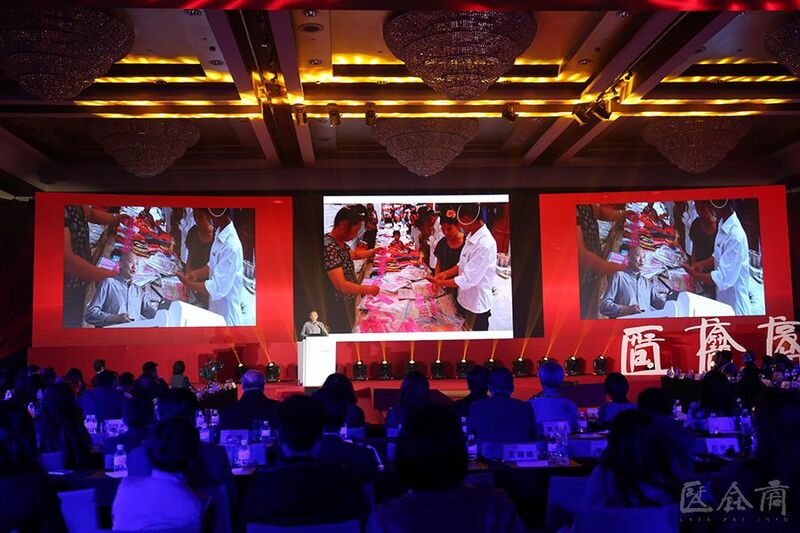 He emphasized that it was necessary to activate the cultural fusion and the identification of the body and mind under the more profound background in the new era of intangible cultural heritage. 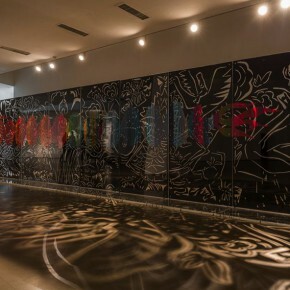 As the deep-seated meaning of the fusion does not only add more contemporary thoughts of a practical significance to the theme of the heritage, the more important thing being that it activated a thinking and creation that was closer to human nature and the ontology of life.